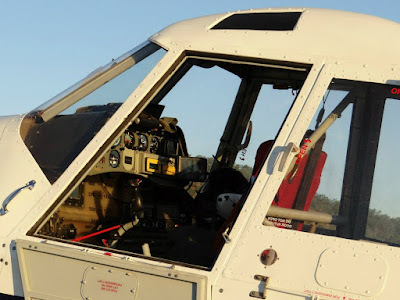 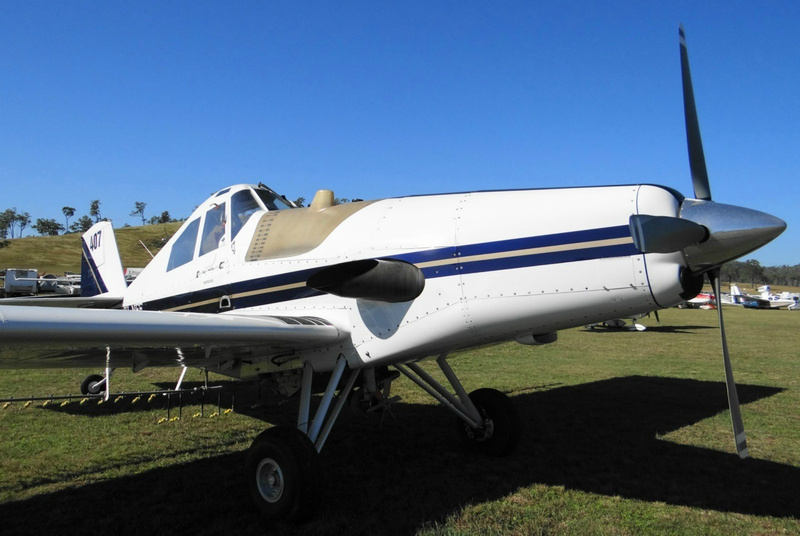 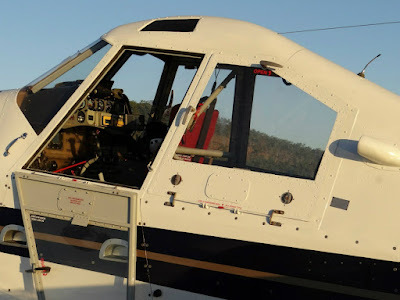 R-Mach Aviation is a Rockhampton based family owned company offering a professional and fully self-supported aerial agricultural service including the capacity to assist fire-fighters with a fire-bombing platform if called upon. At present, R-Mach Aviation maintains a fleet of three aircraft consisting of Ayres S2R Turbine Thrush VH-NFF, PZL-Mielec M-18B Dromader VH-MDR and Weatherly 620A VH-WEA. 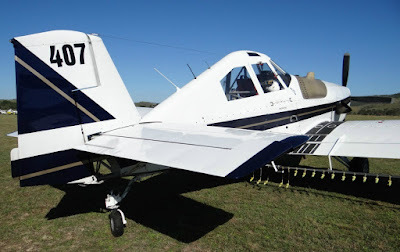 Aerial agricultural services offered by R-Mach Aviation includes weed / pest eradication, fertilising, herbicide, spreading, spraying, baiting (rat, mice, dingo) and seeding. Additionally, R-Mach Aviation is AAAA accredited and utilise a GPS marking system for accurate distribution. 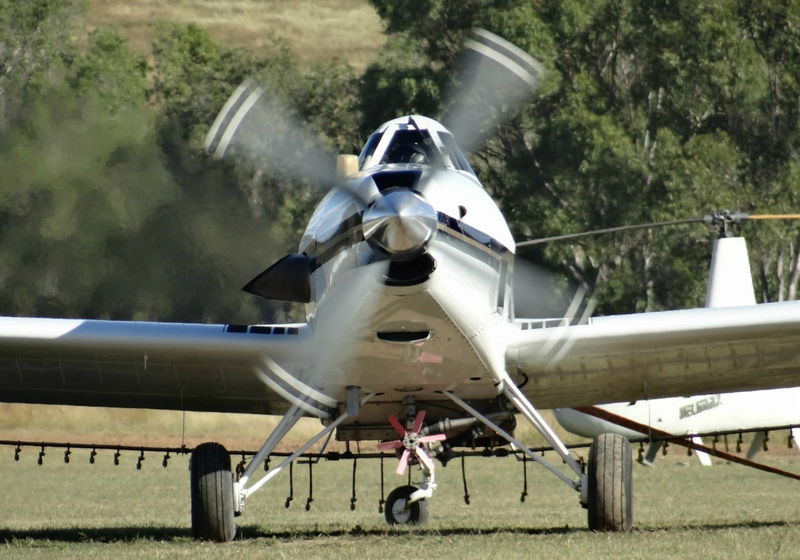 Manufactured in 1989, Ayres S2R Turbine Thrush VH-NFF is powered by a single Garrett AiResearch TPE331-10-511M turbine engine allowing the aircraft to uplift a spraying capacity of 2000 litres. 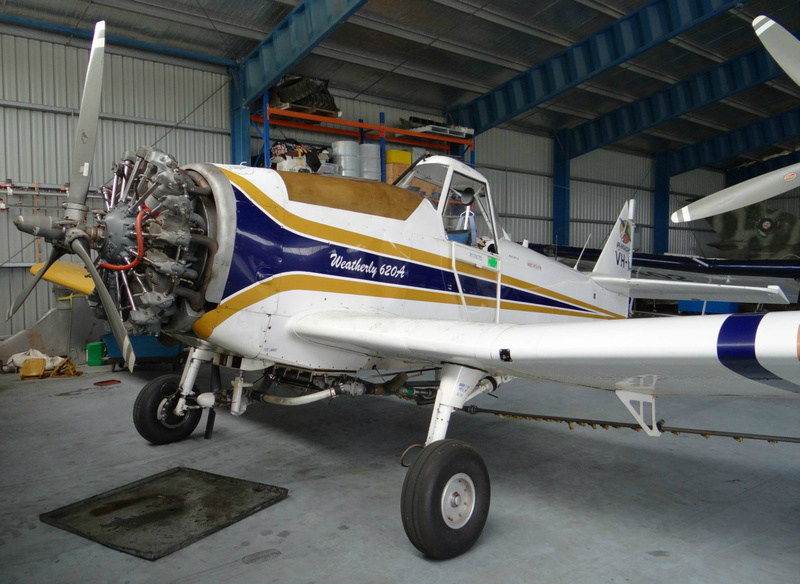 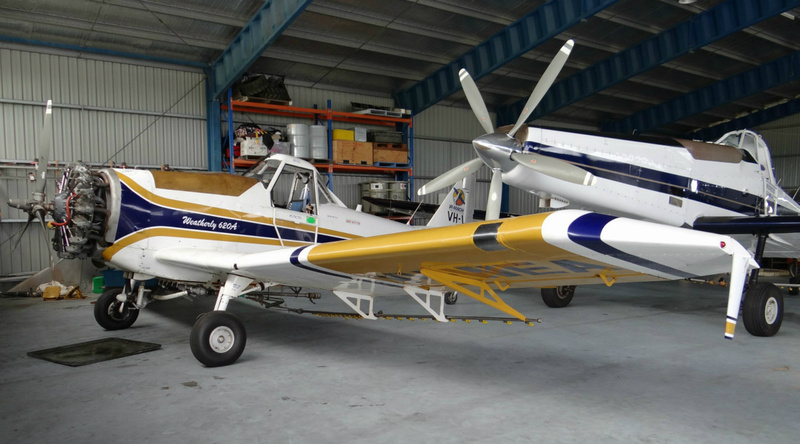 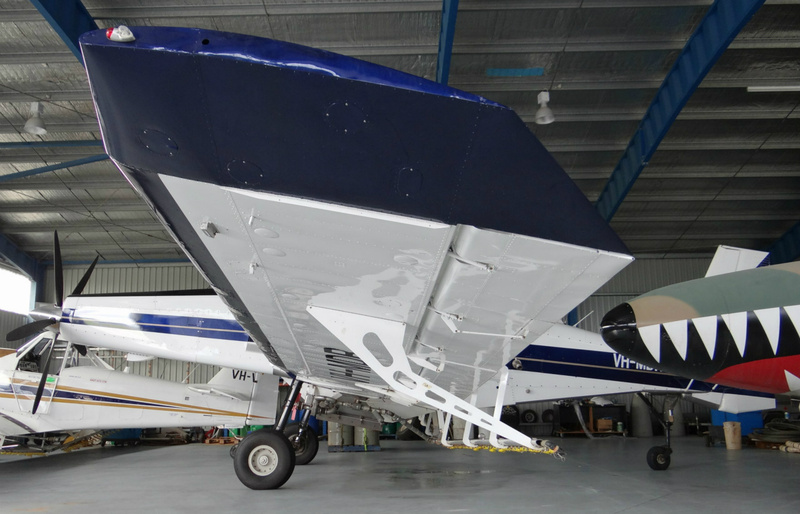 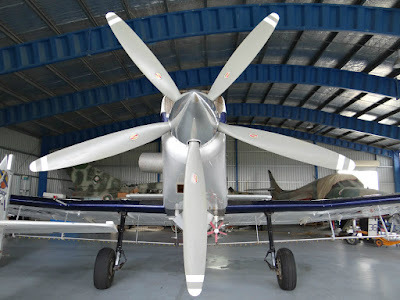 Manufactuered in 1989, Weatherly 620A VH-WEA is powered by a 9-cylinder, Pratt & Whitney R-985 radial engine however the aircraft itself has a relatively low spraying capacity of 1200 litres. The third aircraft presently operated by R-Mach Aviation is M-18B Dromader VH-MDR. 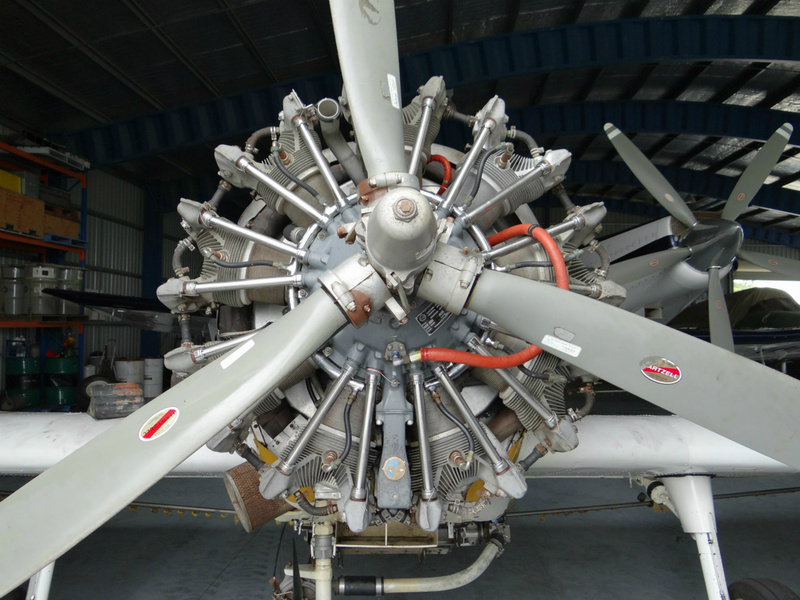 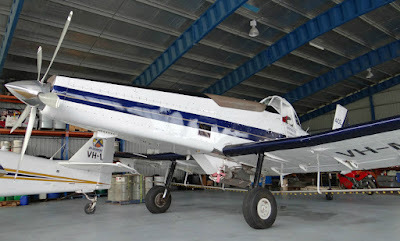 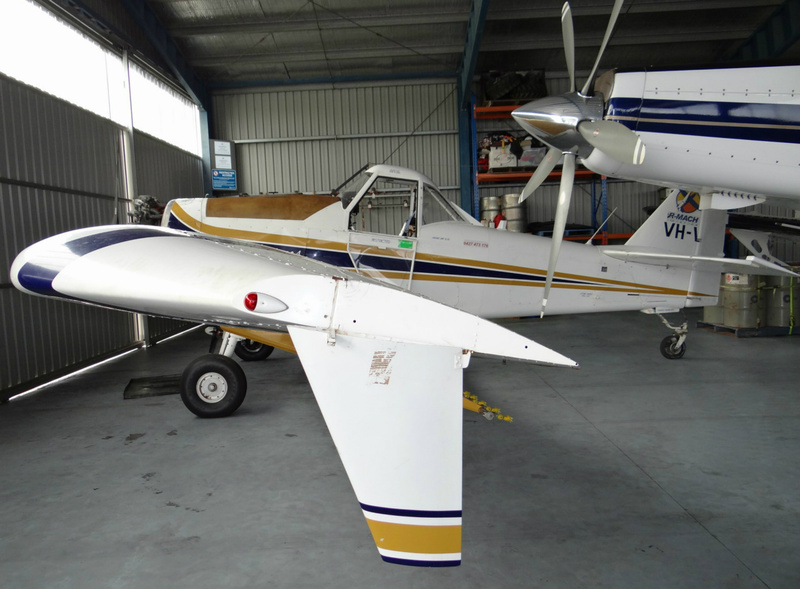 Commencing 2010, this machine completed a major modification in 2012 when the original Centrum Produckzyne Naukowo / PZL radial piston engine was replaced by a Garret AiResearch TPE33-12 turbine by Dubbo based conversion company, Delta Turbines. 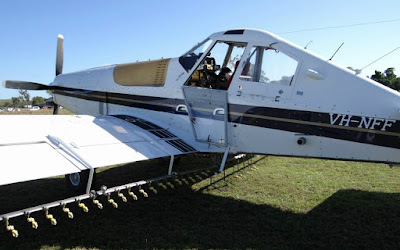 Manufactured in 1982 by Polish aerospace company PZL Warszawa-OKecie, VH-MDR has a very useful spraying capacity of 3300 litres compared to the 2000 litre capacity of the Turbine Thrush and the Weatherly's much lower capacity of 1200 litres.